Sacred Landscapes: Creation, Transformation, Manipulation. Publication of the Conference Proceedings in preparation. Organisers: Assoc.-Prof. Ralph Häussler, Prof. Günther Schörner, Dr Thomas Schierl. Discussant: John North (UCL) - Thanks, John! Conference in Venice 2014, overlooking the Canale Grande! Great venue! 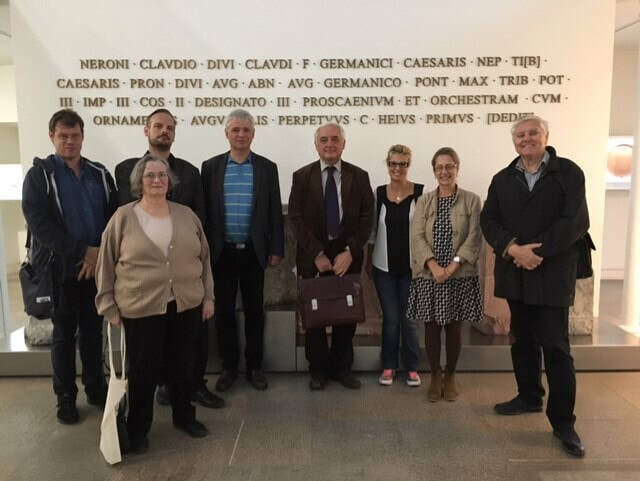 2013 - Zaragoza University - a conference on fraud in Antiquity! AIEGL Congress 2012, Berlin, where I gave a plenary lecture. Here, reception in Pergamon Museum. 2007 - AIAC in Rome (Int. Assoc. for Class. 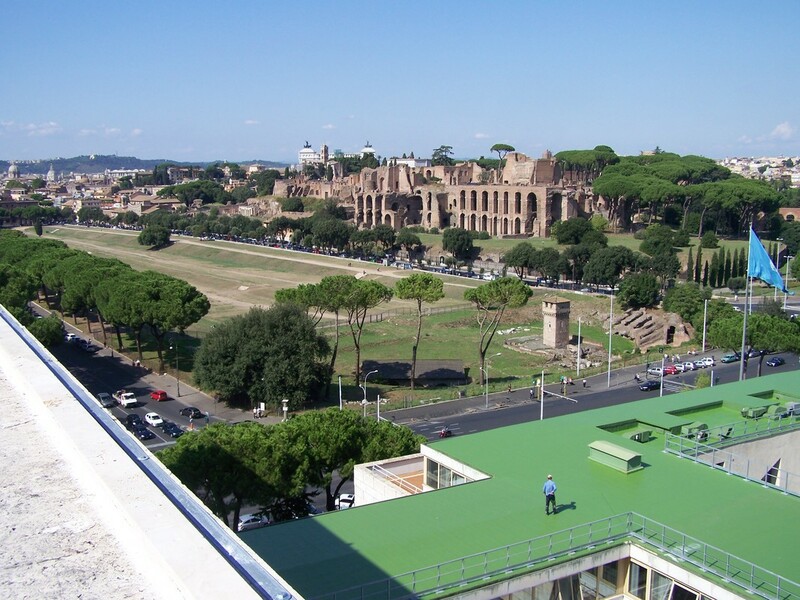 Archaeology) - Brilliant views from our UN venue across the Circus Maximus and Palatine. Our session on 'Hellenisation' was really good! 2016 in Lisbon. The 14th FERCAN Workshop. Little field trip to the Roman theatre museum in Lisbon!